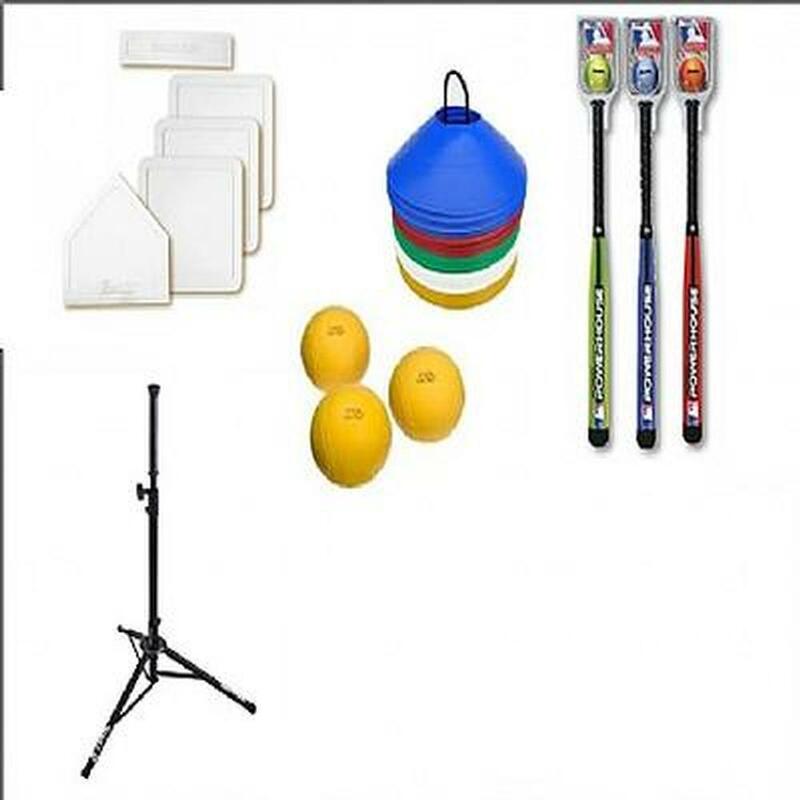 Modified safety equipment including: equipment bag, 3x foam bats, 3x hitting tee's, 3x sets of throw down bases, 12x foam balls and 20x marker cones. 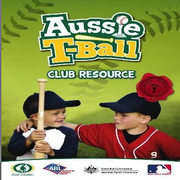 An Aussie T-Ball school resource manual. Shipping cost per kit is $35 Australia wide. Shipping takes 5-7 working days. 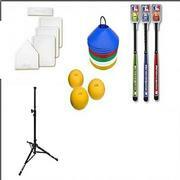 Aussie T-Ball Sporting Schools can place their school kit orders using an official school purchase order if required. The kit will be despatched upon receipt of the purchase order, and a Tax Invoice will be sent with payment terms of 30 days. To place your order via school purchase order, please contact Baseball Australia on (07) 5510 6800. 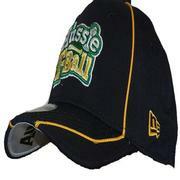 Baseball Australia want to make our store better for everyone! Let us know if you've found something wrong or frustrating on this page and we will improve it. Please mark each that apply. Examples: Missing information such as dimensions and model number, typos, inaccuracies, etc. Please note: we will not respond to questions posted in this form. To contact us with a question please email us at: abfadmin@baseball.org.au. You can send only one suggestion per day for a particular product. Please note you are now leaving Baseball Australia Shop.